Hi Everyone! 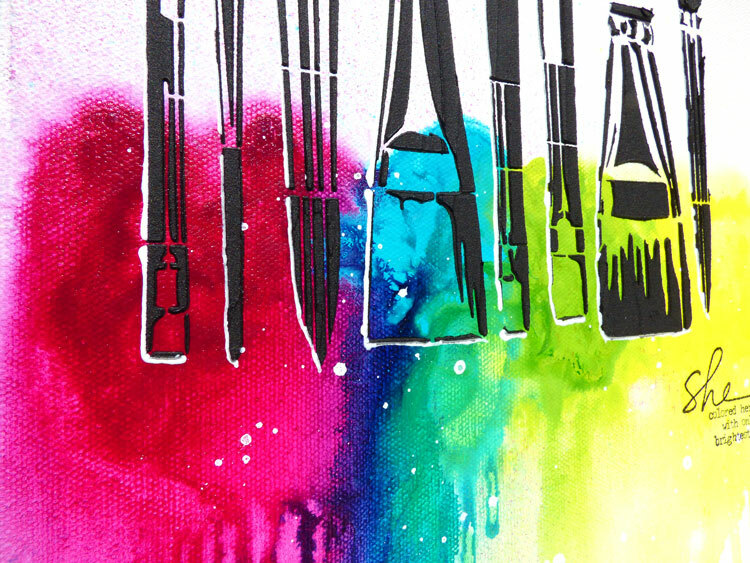 You know how much I love my Donna Downey Signature Stencils - I'm going to show you how easy it is to create a fun, colorful canvas using one of my latest favorites. For a process video and full supply list - be sure to head on over to the Blitsy Blog!